Start accepting online payments via credit or debit card. Receive payments with a simple integration. Our solutions enable your customers to complete their purchases online quickly, safely, and easily. Choose the right solutions for your business needs. 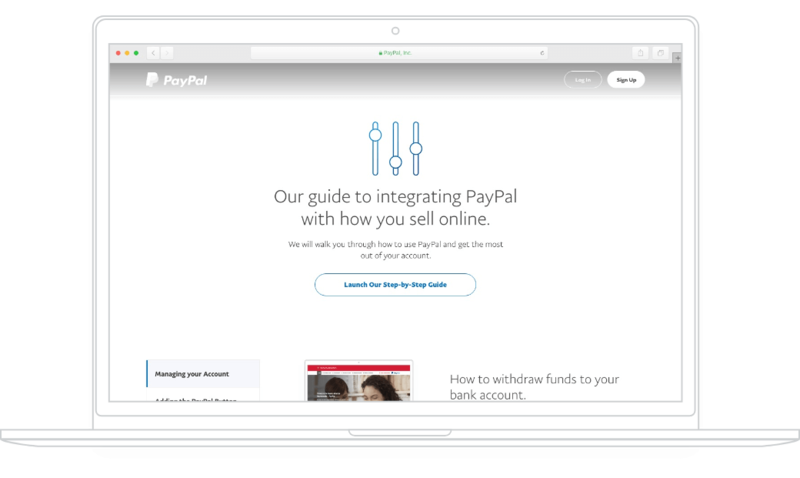 Integrating PayPal into your website is easy and free. 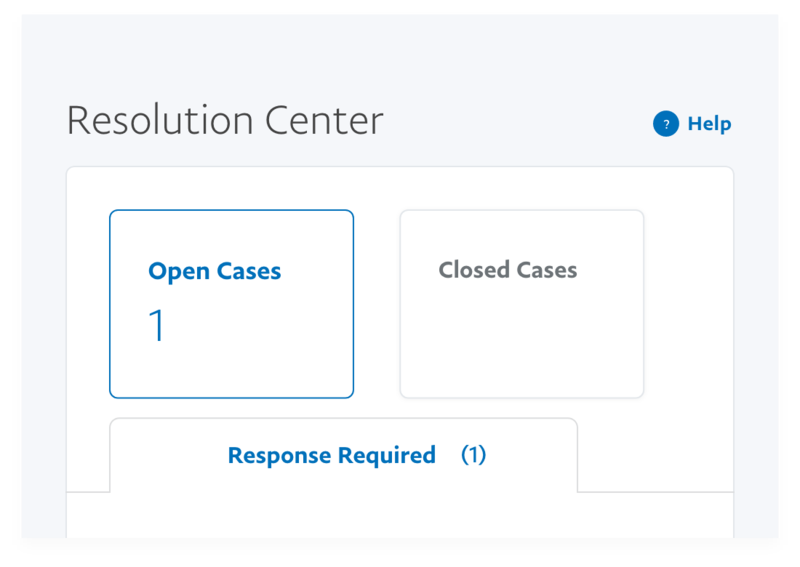 We’re pre-integrated with dozens of popular shopping carts so, whether you already have one or you need to create one, we can help you get up and running in no-time. Accept all major international cards. With PayPal you can open your business up to the global market, by accepting major credit cards and debit cards from across the globe. 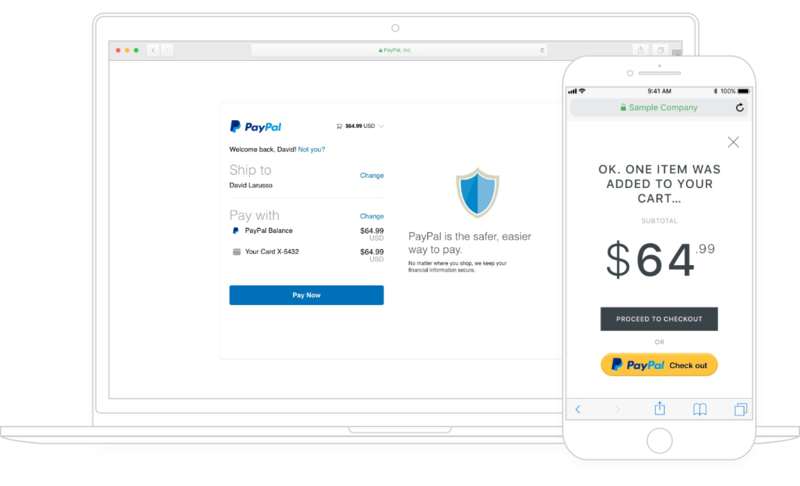 Protect your online sales with a PayPal account. 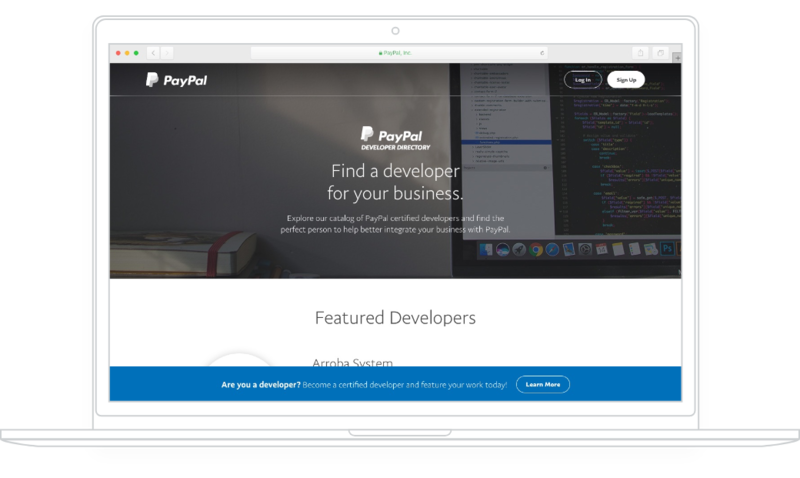 Worried you'll need help integrating PayPal into your website? We have created a comprehensive database of certified developers, so you can find the help you need. Whether integrating with your website, app, or travel engine, you can find the right person for the job. Transfer funds to your Davivienda bank account. Now, when you receive funds from your international sales, you can transfer funds to your bank in just a few clicks. Only pay when you complete a sale on your website. PayPal is free to integrate with your website and we only charge a small comission after you’ve made a sale. Getting started to sell with PayPal? Call: 01 800 012 9652 or contact us here.